Deliver, Install and Move Hot Tubs. Visual pre-inspection of all hot tub move sites. 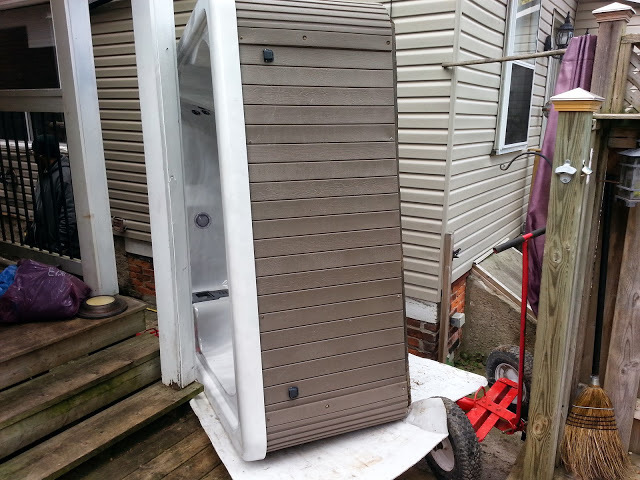 HOT TUB MOVERS IS A PROMPT AND EXPERT PERSONAL SPA MOVING COMPANY THAT IS FAMILY OWNED AND OPERATED, LOCALLY FOR YEARS. Founded in 2002, our company strives to assist commercial businesses and private, residential hot tub owners in moving or relocating their spas. Utilizing state of the art equipment and durable trucks and trailers, we are devoted to providing our customers a safe and reliable service. Our employees are trained and experienced in handling every brand of hot tub, spa, or swim spa on the market today. As the fastest and largest growing hot tub moving company in Ontario, we transport between 4,500 and 6,500 spas each year. As the need for personal and commercial hot tub moving increases, so does the growth of our company. Please take a moment to learn more about our services and contact us for a free estimate. With some tubs being sometimes 7’or 8′ in length plus the added 2′ for the spa dolly tight corners can be an inevitability. Get in contact with us to figure out the right solution for you. With larger tubs and narrow access points sometimes cranes are the best solution for the job. Get in contact with us to find out the right solution for you. 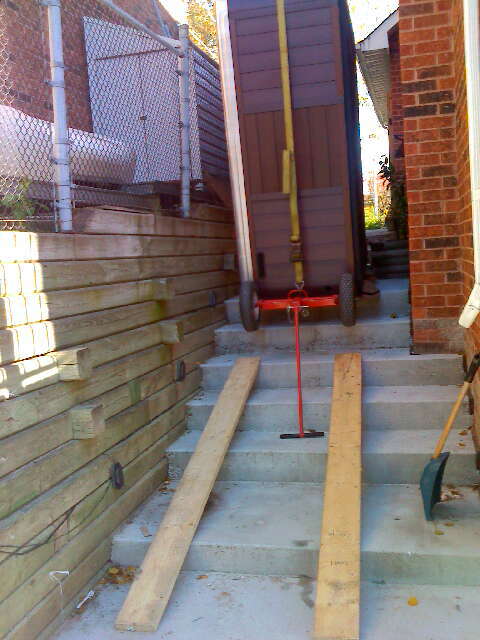 Sometimes we encounter stairs, now depending on the situation we have to evaluate our approach. Please contact us so we can come up with a solution that’s right for you . 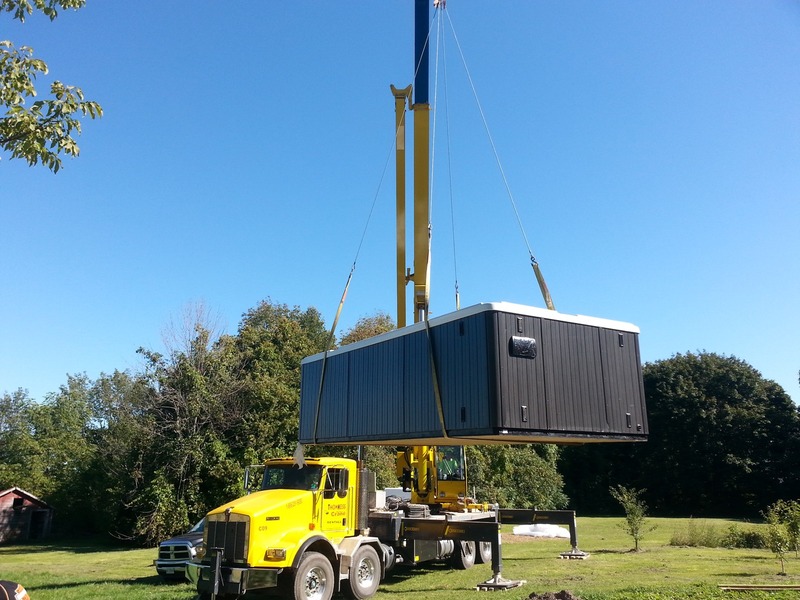 With over 17 years of experience in the industy, we know a thing or two about moving hot tubs effectively. Come find out more about what we can do for you. "The best, they are really just the best hands down.